With an annual budget of more than € 1,000,000, the L'OCCITANE Foundation supports every year some fifty projects of general interest. They are chosen for their concrete impact on the ground and cover three fields of action. As L’OCCITANE is a sensorial brand, it makes its products accessible to those deprived of the sense of sight. Since 1997, the company writes down the name of the products in braille on most of its packaging. 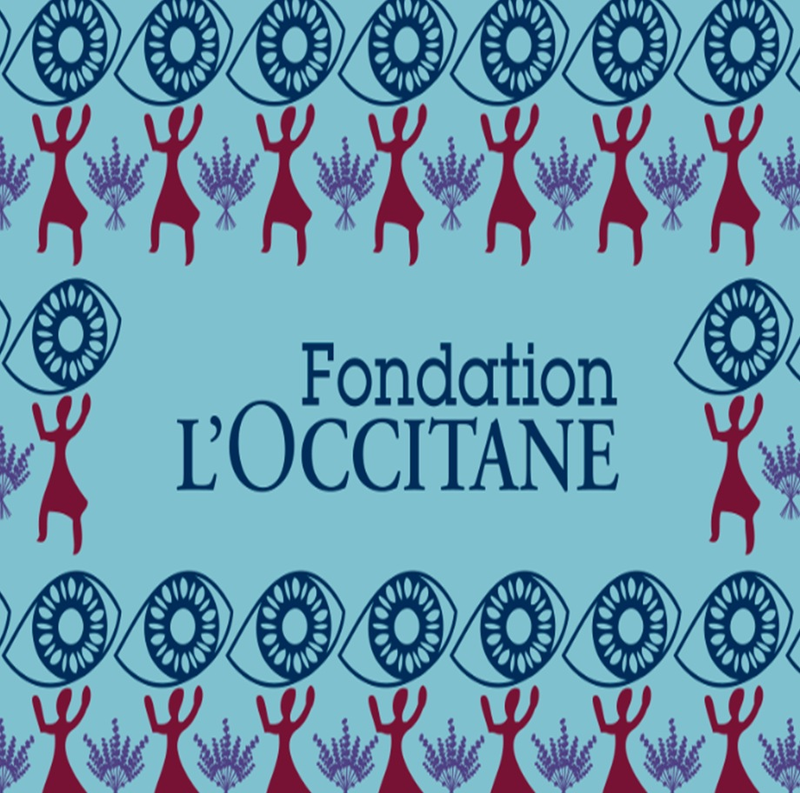 The L’OCCITANE Foundation chose to continue this action by committing to support the fight against avoidable blindness around the world within its programme UNION FOR VISION 10by20. In the early 1980s, Olivier Baussan discovered the Shea butter in Burkina Faso, which will later be used in the L’OCCITANE products. The Shea butter is made by women who play a major role in social and economic life. The Foundation chose to expend this partnership focusing its action on economic emancipation of women in Burkina Faso. Nature is the first source of inspiration for L’OCCITANE which uses more than 300 ingredients of natural origin. The Foundation chose to get involved in initiatives promoting the transmission of natural heritage and the valorization of the Provence territory.